Der Wunsch, Erinnerungen haltbar zu machen, ist so alt wie die Menschheit. 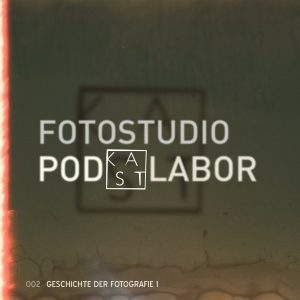 In dieser Folge unseres Podcasts “Fotostudio Podkastlabor” blicken wir zurück in die Geschichte bis hin zur ältesten, bekannten Erwähnung der Camera Obscura durch Aristoteles. Gast in der Sendung ist Klaus Meis. Er hat sich in seinem beruflichen und privaten Leben mit nahezu allen Aspekten der Fotografie beschäftigt: als Dozent an den Trierer Hochschulen, als Organisator von Reisen und Ausstellungen oder als Sachverständiger für Medien. 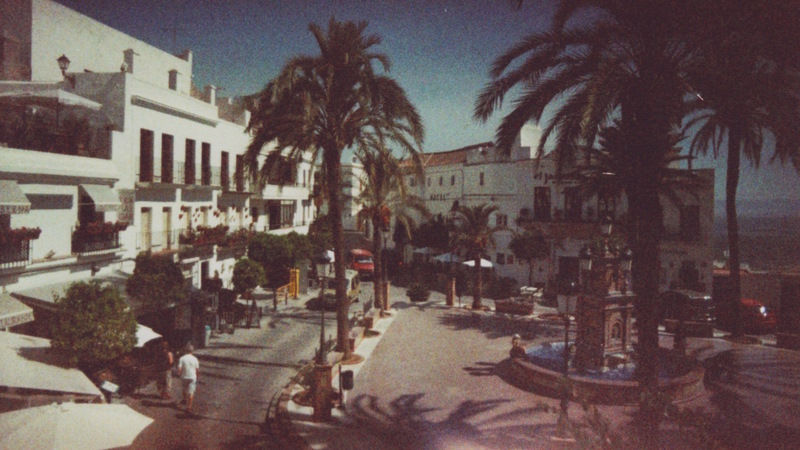 Adox make an experimental film with modified colouration called Color Implosion. It is a 100 ISO negative film to be developed C-41 standard process. The results you’ll get are beyond the predictable. You may have a certain control over the colouring depending on how much you underexpose it. There is no DX-coding on the film cartridge. If you set your camera to 400 ISO the final images appear desaturated while 200 ISO will give you an overly prominent red. When exposing it at it’s stated 100 ISO it is likely to give you the surreal impression of an aged photograph, once taken on cheap, maybe expired film. So far for the theory. I decided to take this truly experimental film stock to the test. It accompanied me on two trips to spain in 2015. 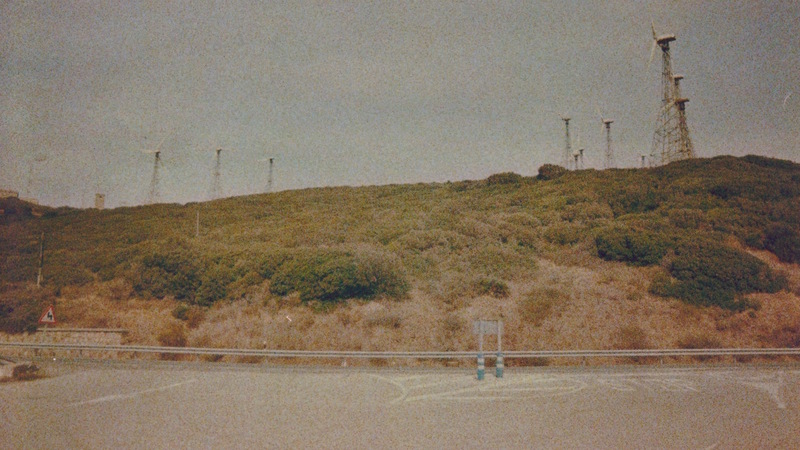 All images were taken with an old Pentax ME super and a Hanimex MC 24 mm lens. I decided to leave the ISO setting to 100. Parc del mar, Palma de Mallorca. This is the first photo I took with this new roll of film. 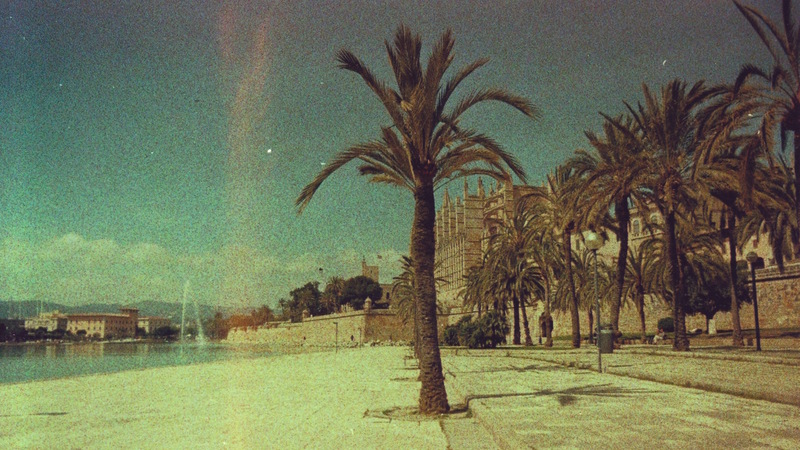 It was a very bright, sunny afternoon in Palma de Mallorca, Spain. You can very well see the overly prominent red and yellow. The obvious pre-sunset beach scene. 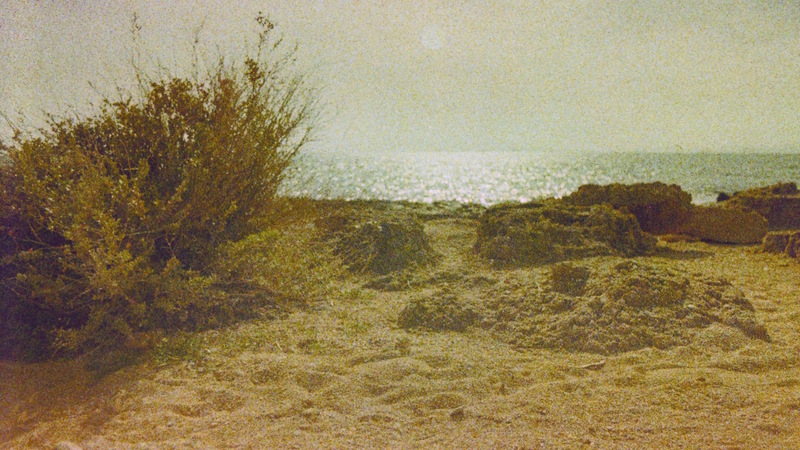 Just testing how the film behaves in a contre-jour-shot. This may represent very well what the manufacturer describes as ‘toxic grain’. This, taken during slightly overcast condition is almost a perfect picture for Color Implosion’s standards. Almost ‘no’ grain and surprisingly natural. These images have been taken in a different part of spain during the september and october 2015. 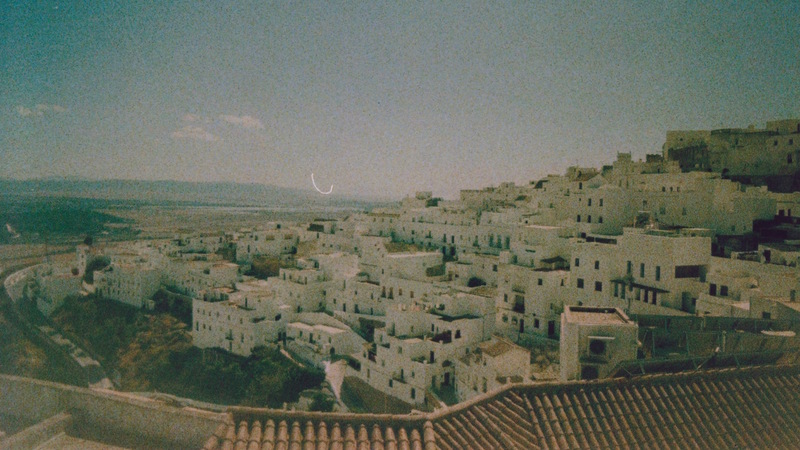 Vejer de la Frontera is a beautiful hilltop town in the country’s Cádiz province. This view can be gained from a tower on the city’s old town wall. It can be accessed from a private property. The owners let you climb up for a voluntary donation. It may cause confusion when taking photos of old stuff like these dated truss type wind turbines. 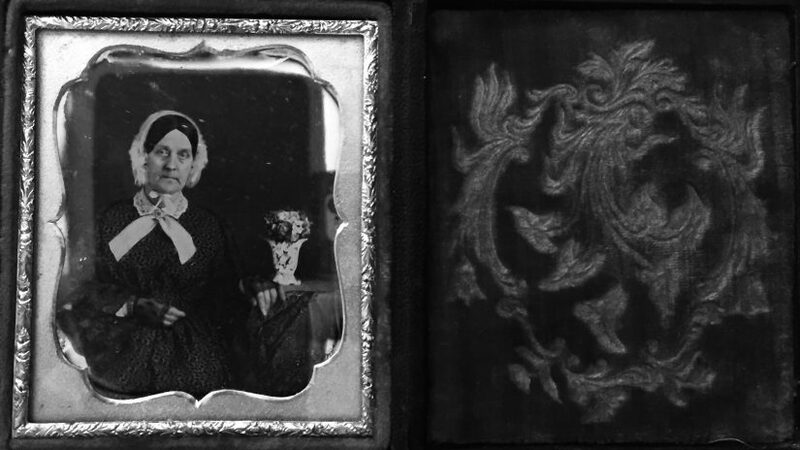 You could assume it is a faded photograph from the olden days. Needless to say it was taken in 2015. Color Implosion is likely not to be the film you’d choose to photograph your sibling’s wedding. However it is worth trying out for it’s truly unpredictable results. I was very well aware of this unpredictability and took a backup photo with a digital camera in most situations. The film lab that developed the film for me uses an all-automatic processing machine. 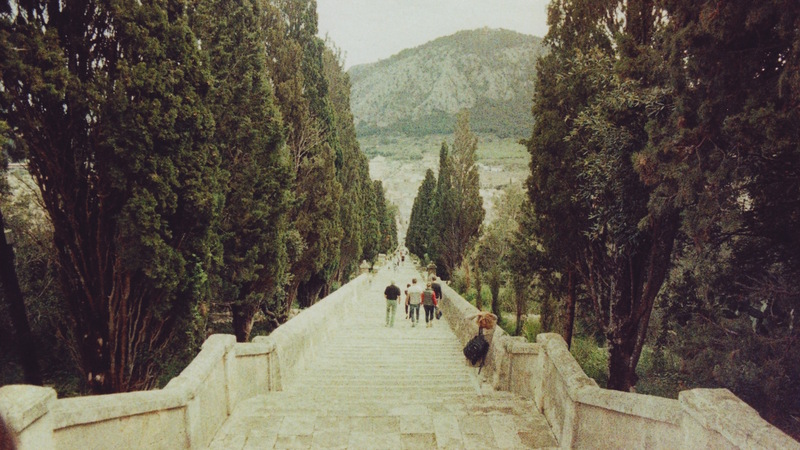 When printing, it tries to filter out the film’s strong brownish red tone. This leads to overly green-blue prints. Some first-time users may mistake this with improper development. When scanning the negatives however, you get the correct colouring.